Sunday on Soulsations, new R&B music from Lynne Fiddmont. She’s sang soul, jazz and pop with Stevie Wonder, Seal, Whitney Houston, Michael Jackson, George Duke, Aretha Franklin, Barbara Streisand, B. B. King and Phil Collins. 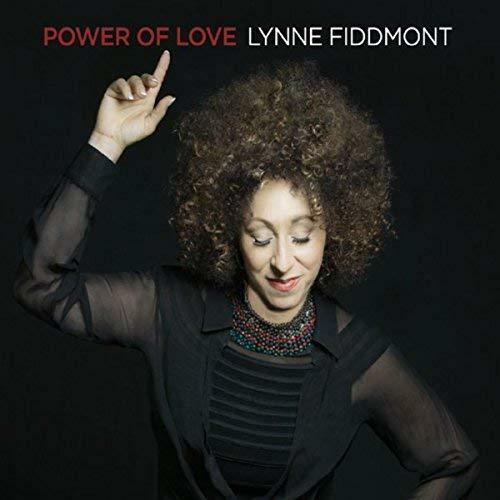 Fiddmont calls her 4th album, Power of Love, a throwback to when music was a groove and love was king.